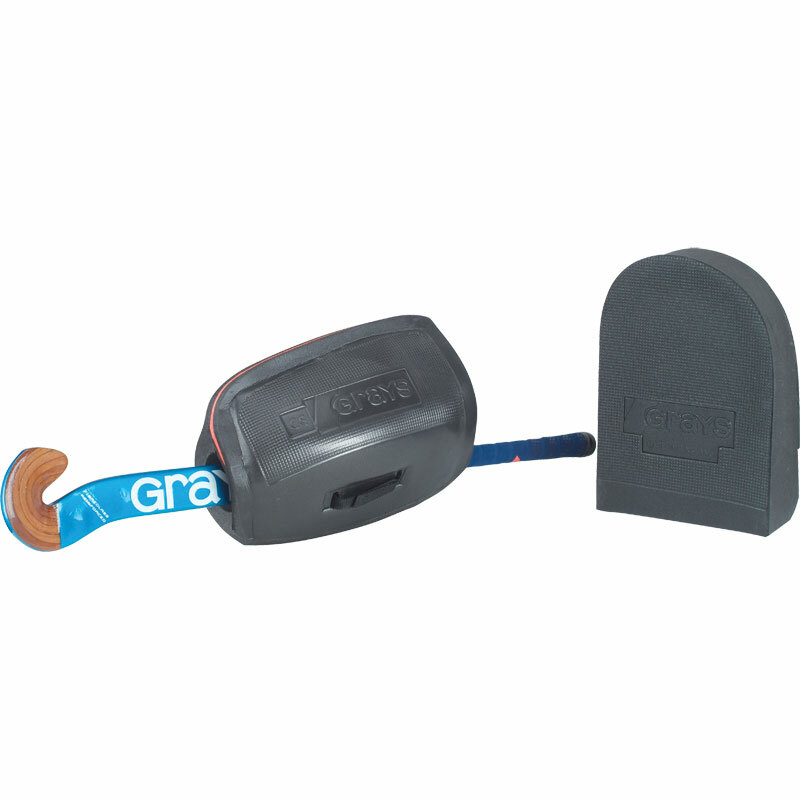 The Grays ® G200 Hockey Hand Protectors from Grays hockey equipment range are for CE level use 3 - club/senior school. Left hand - high rebound glove with flat palm; wrist collar for added safety. Right hand - flat faced right hand design for improved rebound control; wrist collar design for added safety.